The cryptocurrency market can’t get a break as the price of BTC has started falling against the USD again. 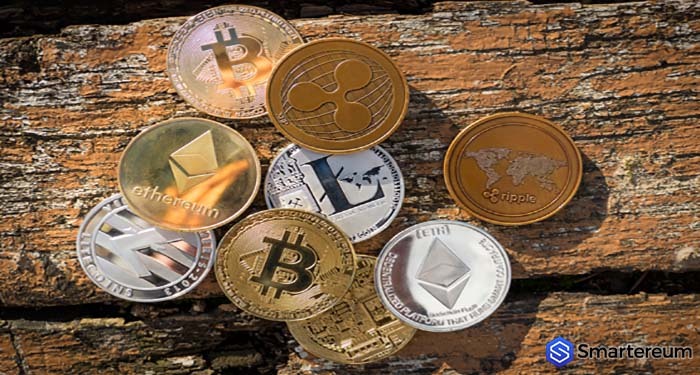 This sell-off affected every other cryptocurrency in the market including Litecoin, EOS, Bitcoin Cash, and XRP. About $6 billion was wiped out of the total market capitalization within 48 hours according to CoinMarketCap. This morning, the price of BTC was down by 5% against the USD. This took it below the $3,500 psychological level that it has managed to hold for a long time now. Investors and traders across the globe are anxious about the short-term survival of Bitcoin and the industry as a whole. At the time of writing, BTC was trading at $3,558.58. This means that it is down by 0.45% against the USD. The trading volume over a 24 hour period is $4,861,138,784 and the market capitalization is $62,256,902,658. The cryptocurrency is recovering slowly against the USD but it’s not clear how long this recovery will last. Ethereum, as expected, also suffered during the sell-off. The third cryptocurrency per market capitalization was supposed to be upgraded on the 16th of January 2019 but the upgrade was postponed due to a security vulnerability on the blockchain. One week before the date, ETH fell by 6%. Since then, it has fallen even lower. Even if the market is in a bad place. There is still a lot going on per development. Many true believers are hopeful that the price of BTC and other major tokens will rise against the USD eventually. Meanwhile, Binance, the world’s largest cryptocurrency exchange according to the data on CoinMarketCapital, announced that its Jersey-based trading platform is being overwhelmed by registrations. This means more people than expected still have interest in the industry. Since the industry is unpredictable, it’s difficult to know what the next few years will bring. With the current situation in the market, when do you think cryptocurrencies will find a bottom?